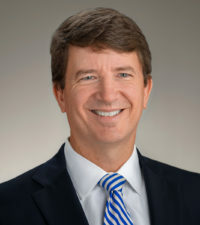 Pete Dworjanyn, a shareholder, is the chair of Collins & Lacy’s Insurance Coverage Practice Group and founding author of the South Carolina Insurance Law Blog. His practice encompasses a broad variety of insurance coverage and litigation issues, from coverage advice to litigation of coverage and extra-contractual claims. Pete is experienced in many coverage areas, including but not limited to, General Liability, Directors and Officers, Errors and Omissions, Excess vs. Primary, Property Life, Health and Disability, Occupational Accident, Commercial Auto and Trucking. Pete also represents insurers in disability, occupational accident, and workers’ compensation claims, particularly with regard to coverage issues and serious injuries. 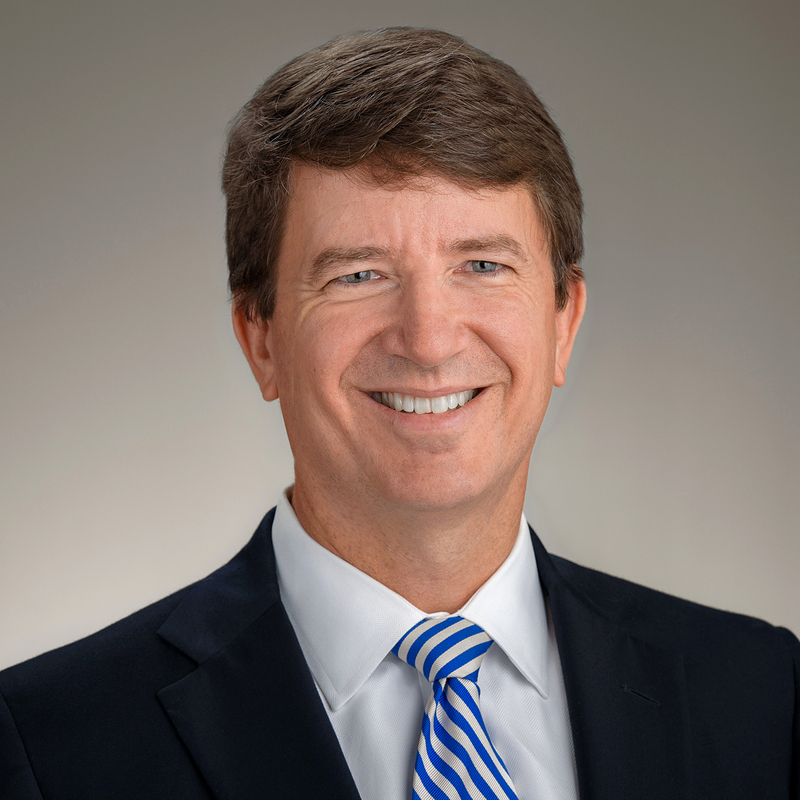 He has been named a South Carolina Super Lawyer and a Best Lawyer in America, two of the oldest and most respected peer-review publications in the legal profession.Greater Columbia Business Monthly recognizes Pete as one of the Midlands Legal Elite in the area of insurance coverage. Following law school, Pete served as a law clerk for the Honorable Julius H. Baggett, Eleventh Judicial Circuit. He then worked as an Assistant Solicitor in the Eleventh Circuit Solicitor’s Office, prosecuting and obtaining valuable trial experience. Prior to joining Collins & Lacy in 1999, Pete worked for three years at a smaller law firm, gaining exposure to a variety of legal issues. Pete enjoys spending time with his family, and dog, especially involving outdoor activities, including snow skiing, hiking, mountain biking, hunting, and generally any type of travel.